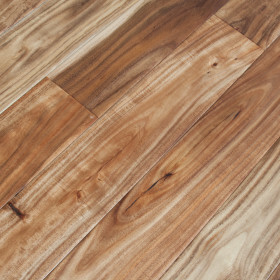 An excellent choice for a Midcentury Modern retro look which has been in the mix for well over 50 years. I truly believe it's a style which is here to stay and ages beautifully. 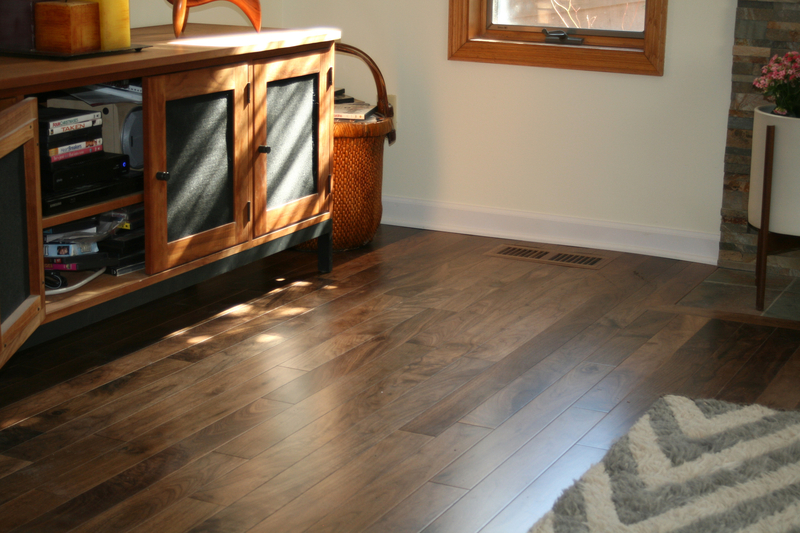 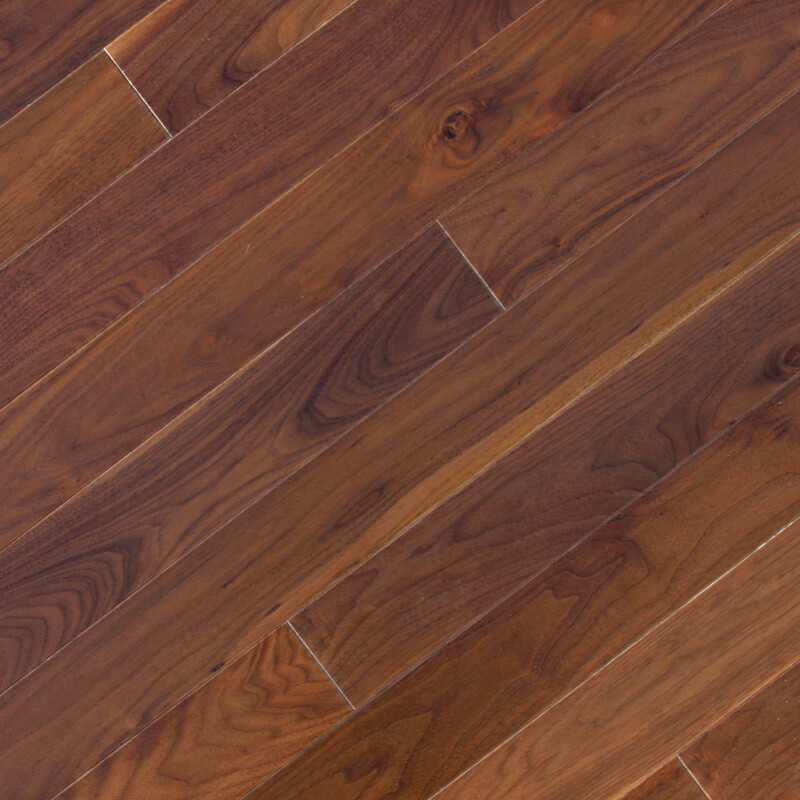 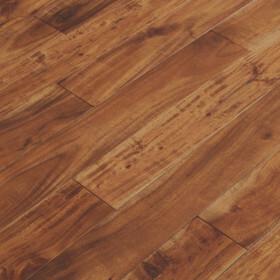 This prestigious American Walnut hardwood will elevate the luxurious feel of any room. 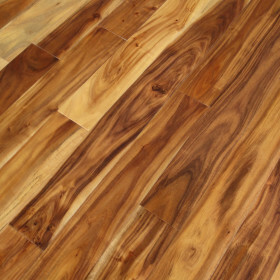 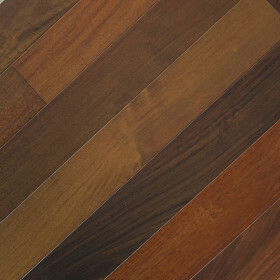 With the medium tonal color of this walnut wood will radiate a rich natural appearance. 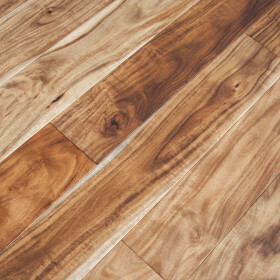 Walnut fits well into the more traditional sophisticated decor which will stand the test of time.